Landmark Geodetic is proud to be part of this beautiful project and pleased to be able to meet the client’s satifications. 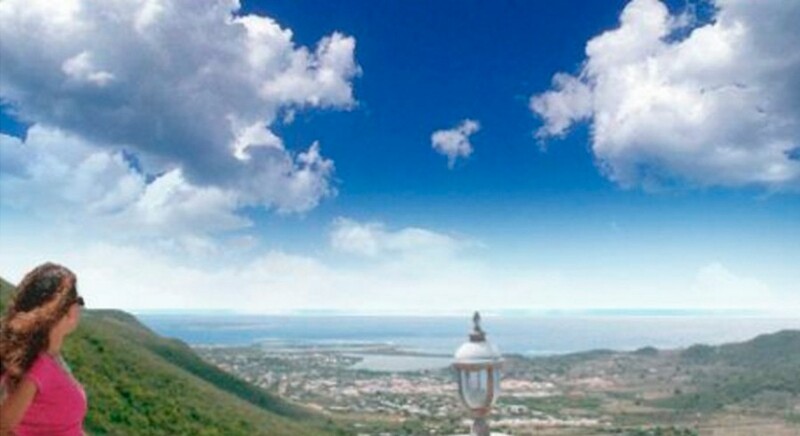 Prima Vista Estate N.V. can boast to be offering a prime location with a breathtaking view in in the area of Upper Princess Quarter in a gated community that does not know its equal yet on the island. Prima Vista NV is a St. Maarten-based real estate company that offers affordable luxury villa's. Prima Vista lots and housing will balance safety, cutting edge features, and a positive atmosphere for all residents. The sales of these villas are provided with unmatched levels of customer service and attention.